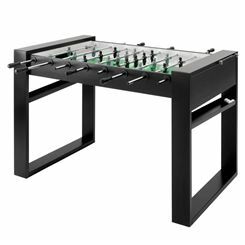 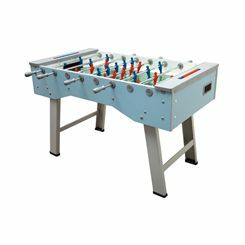 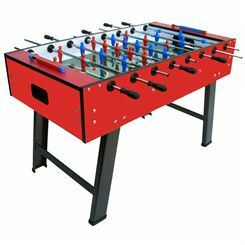 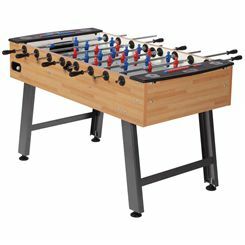 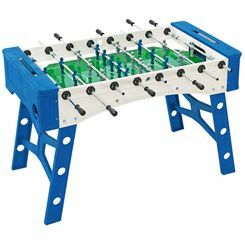 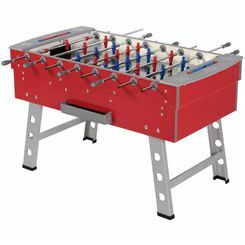 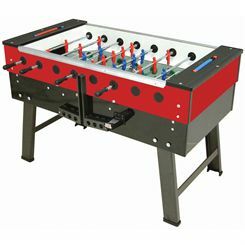 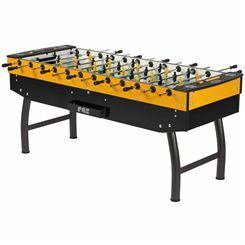 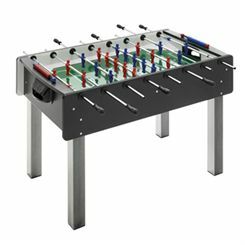 Italian brand FAS is recognised as one of the leading manufacturers of top quality, well-designed football tables worldwide. 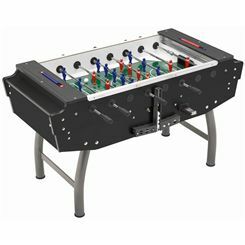 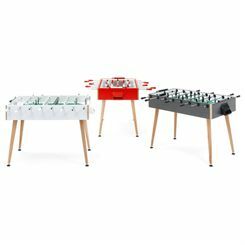 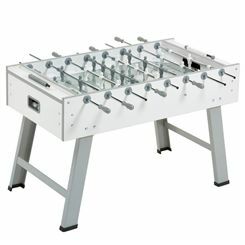 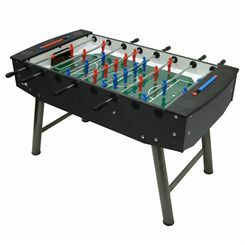 Sweatband.com offers a great range of FAS football tables. 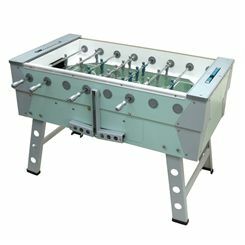 All FAS tables available through Sweatband.com come with “indestructible players”, free play mechanism and one year manufacturer’s warranty.